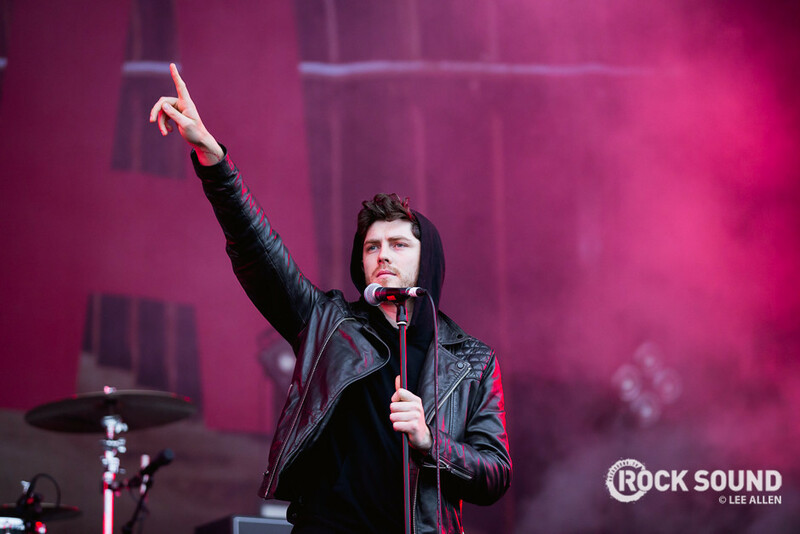 Twin Atlantic will headline the Friday night of 2000 Trees Festival. 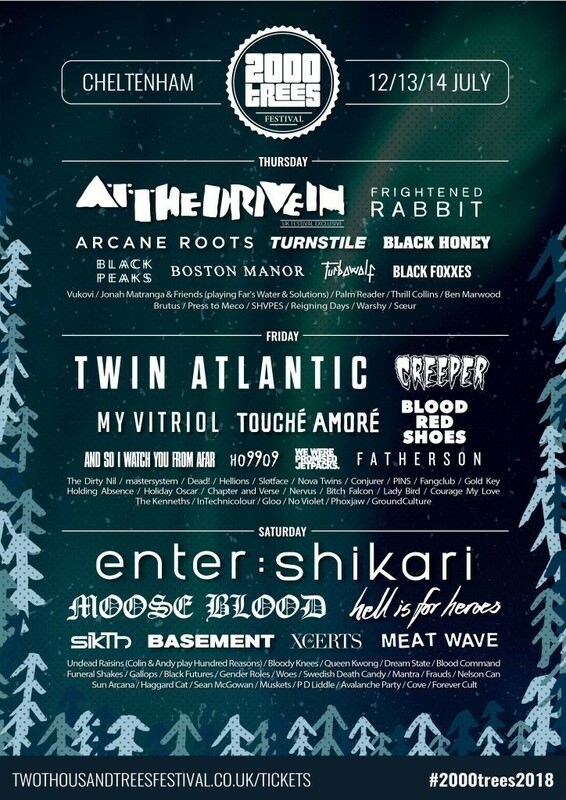 "We're looking forward to coming back to headline 2000trees Festival for the second time," commented Sam McTrusty. "The bar was set so high by everyone at the festival in years gone by - can't wait to party with you all on the Friday night."